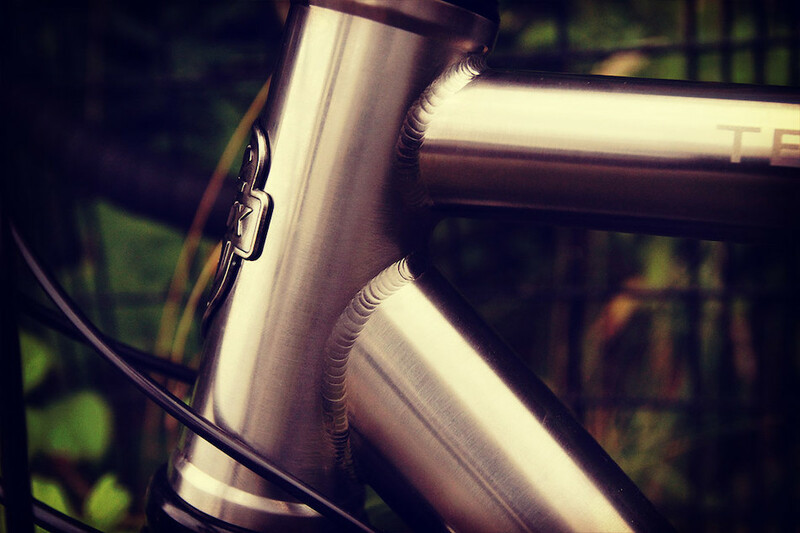 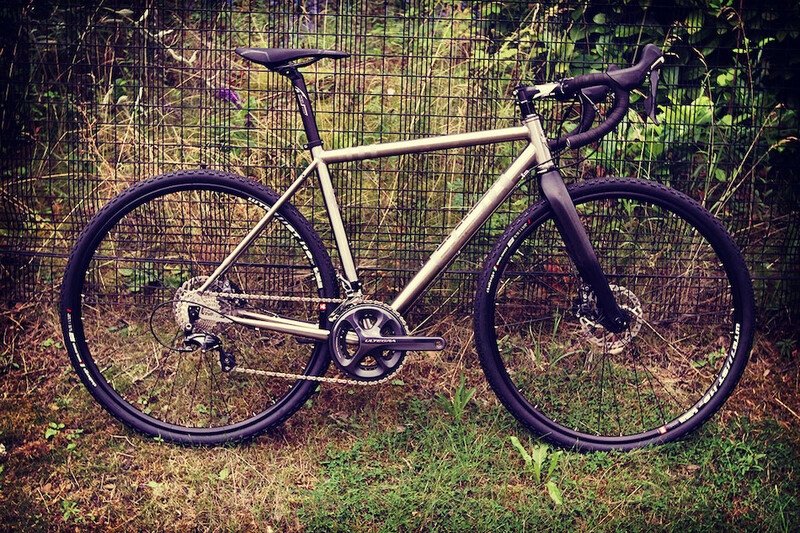 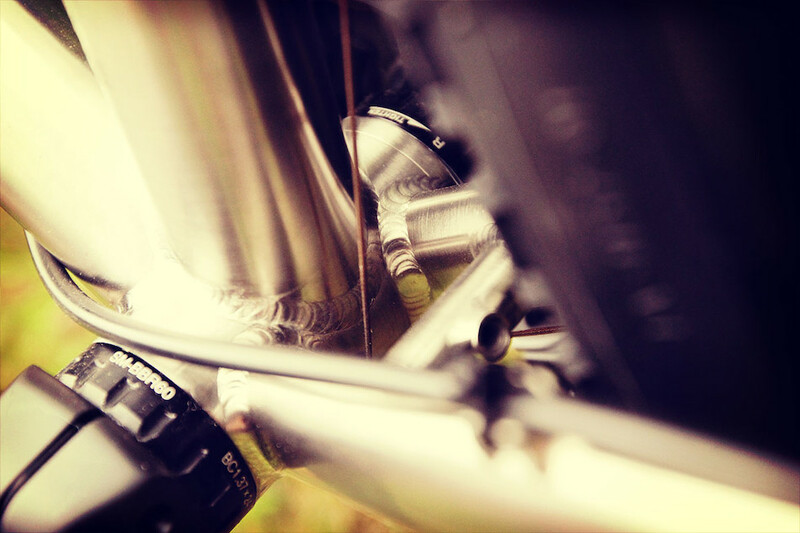 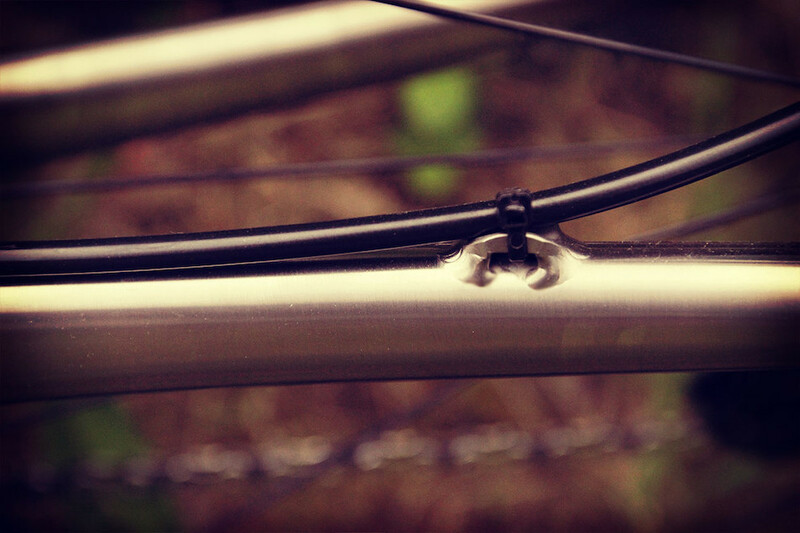 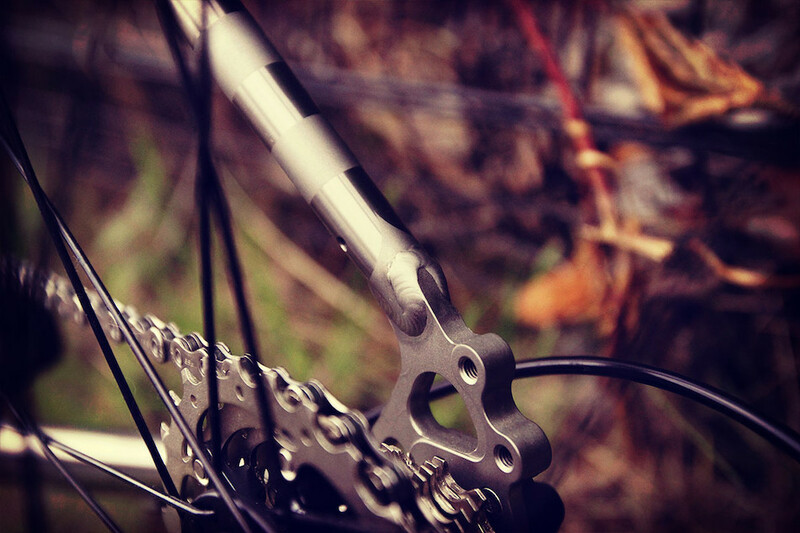 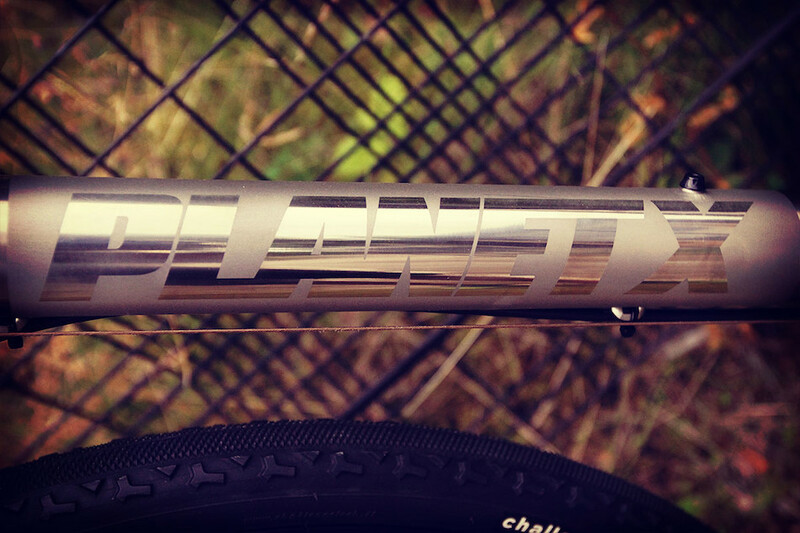 The Planet X Tempest is our first dedicated, titanium Gravel Adventure bike. 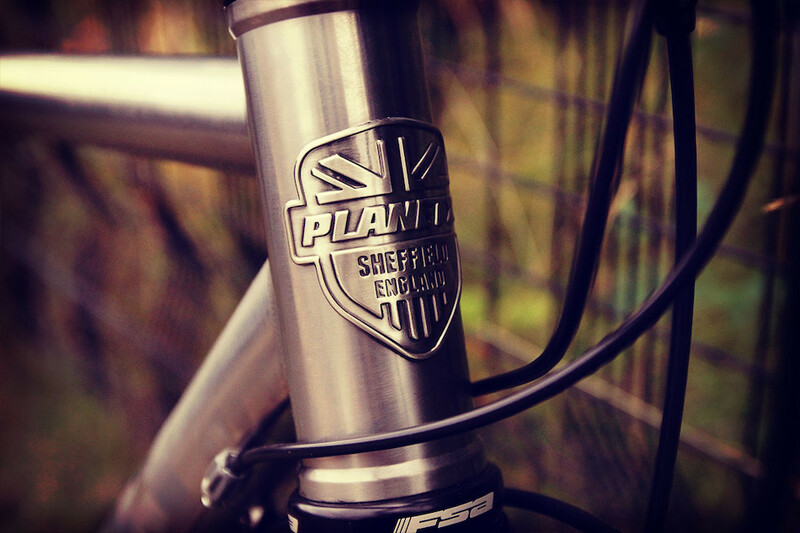 Handbuilt from 3Al/2.5V titanium it features generous tyre/mud clearances, disc brakes for ultimate stopping power and mudguard and pannier mounts that let you ride anywhere and explore everywhere. 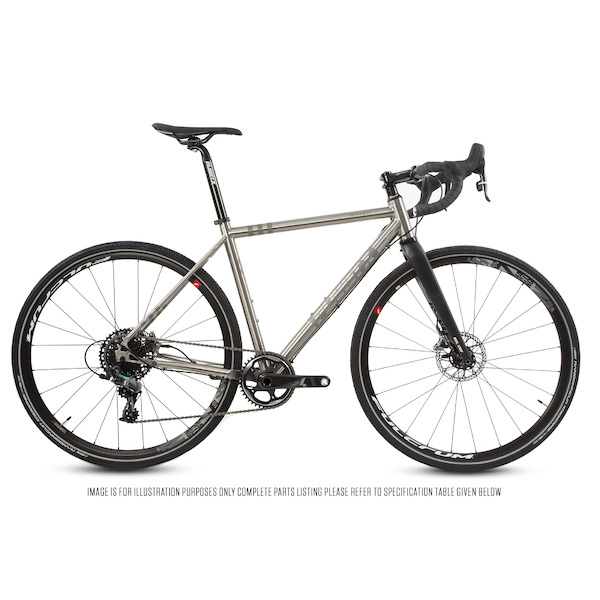 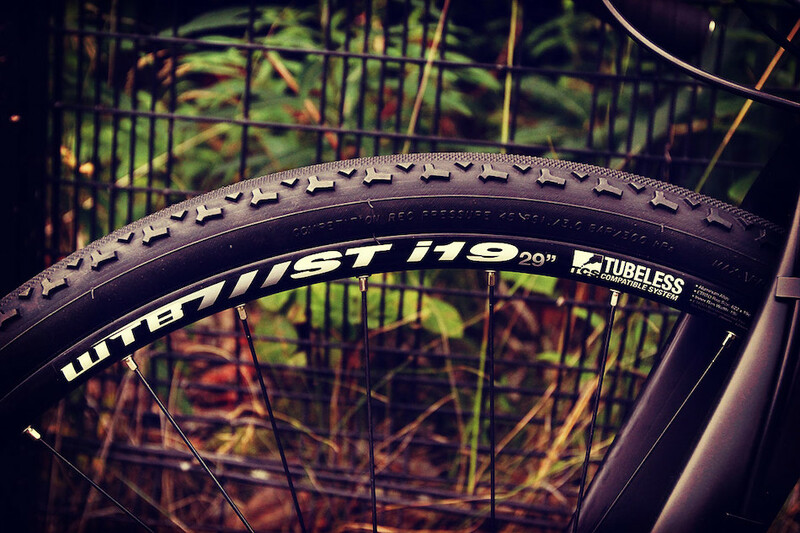 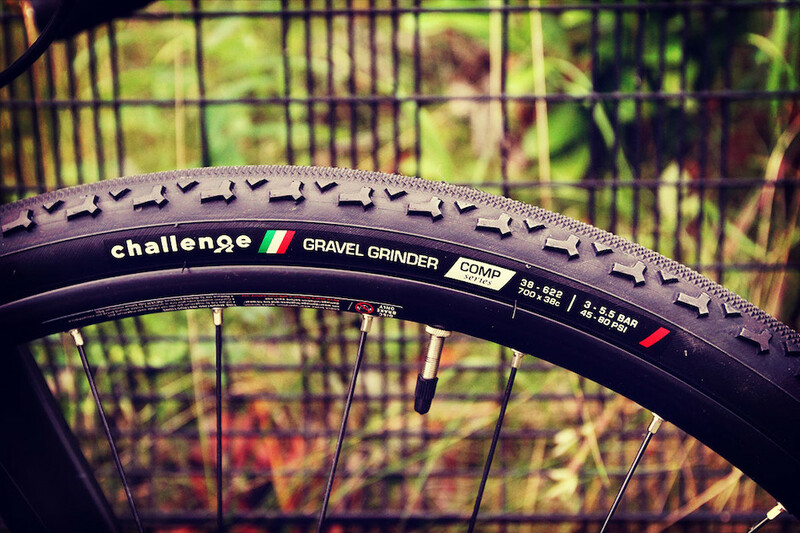 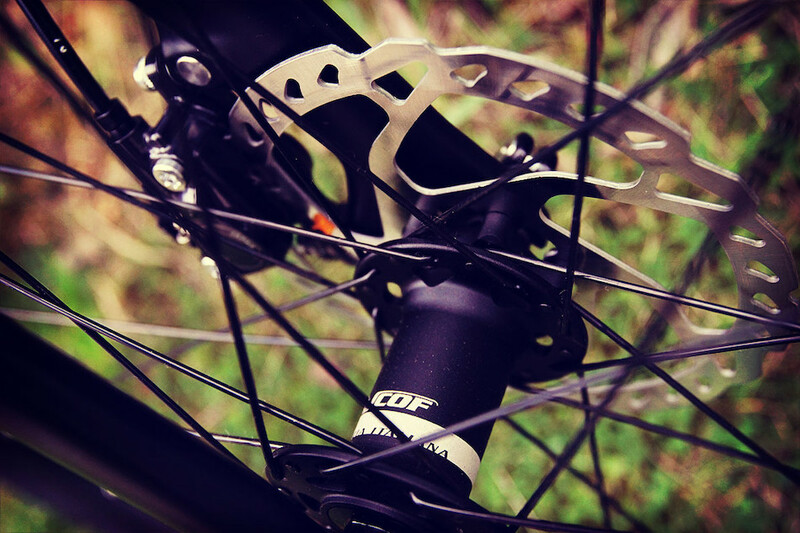 Gravel Adventure bikes are packed with versatility, with larger grippier tyres and frame fit bags attached its an off-road mudhound, fit high volume, fast rolling touring tyres for a supremely capable workhorse or run it with slicks for some fast road riding. 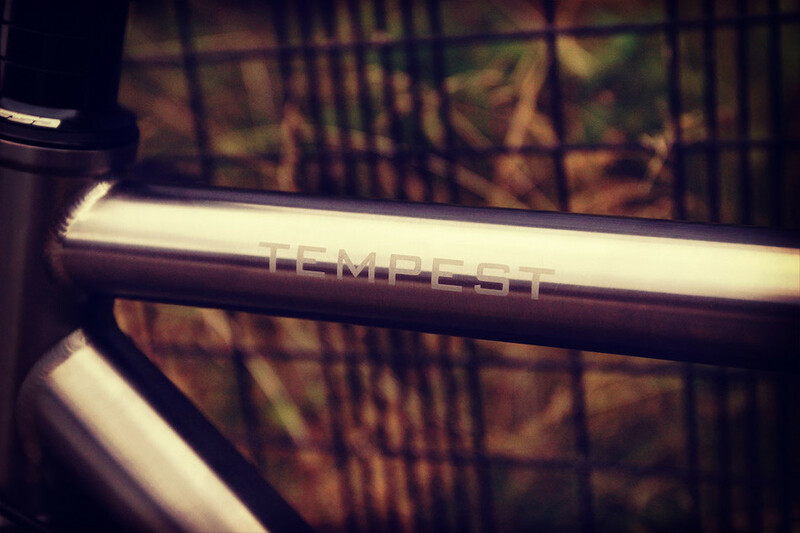 However and wherever you use your Tempest you are assured of a superbly handling, impeccably well-mannered bike that is simply a joy to ride. 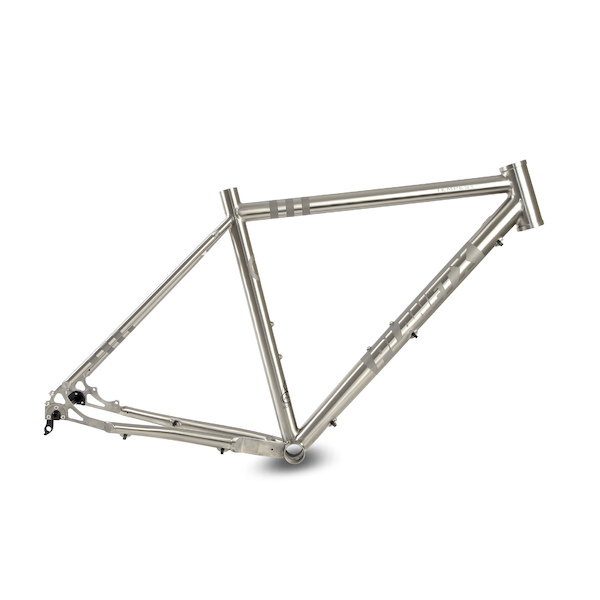 All frame size recommendations are approximate, please bear in mind this bike has a sloping top-tube Seat Tube measurements appear 2cm shorter than would be typical with a level Top Tube. 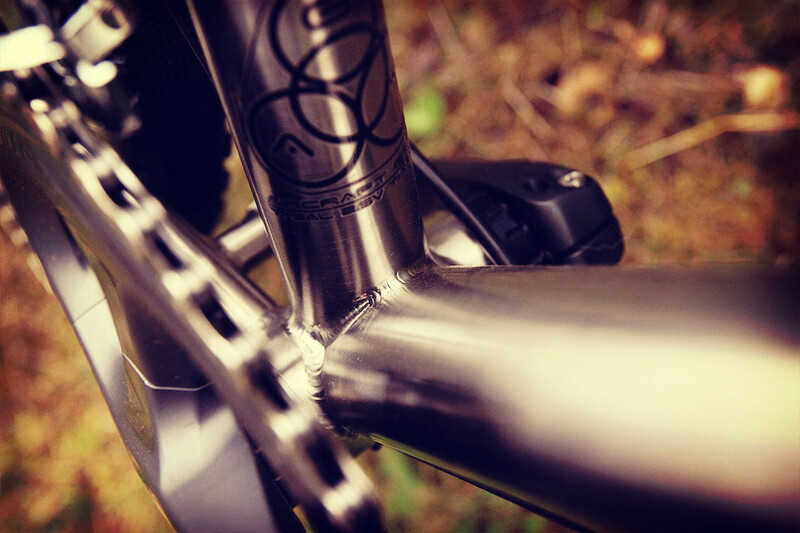 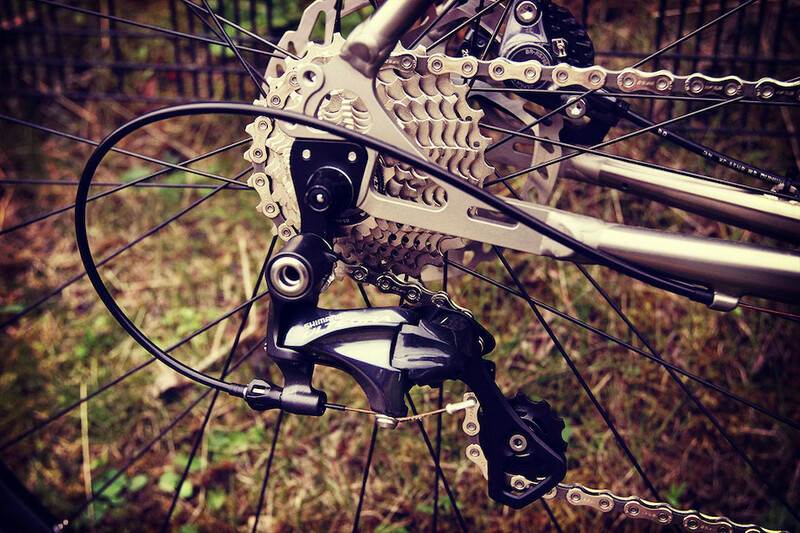 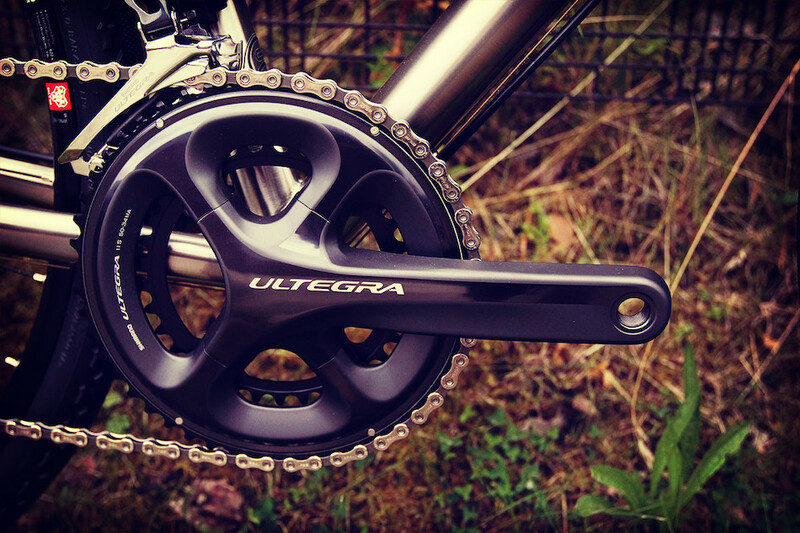 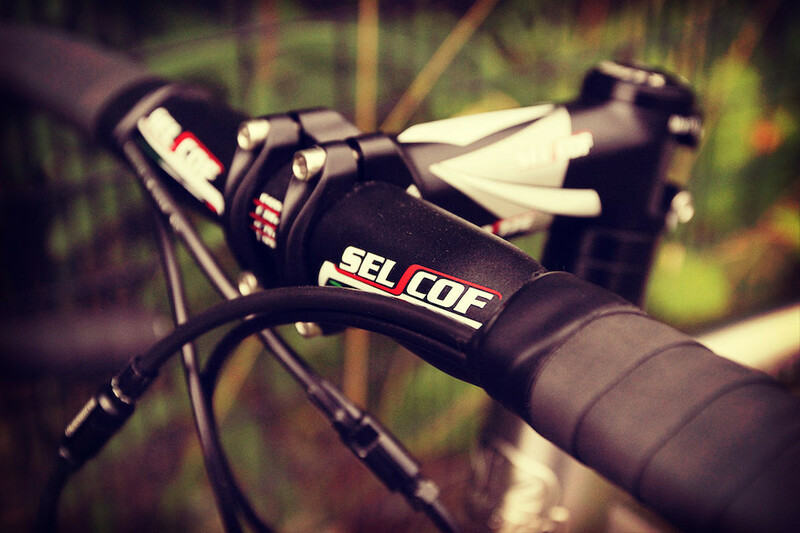 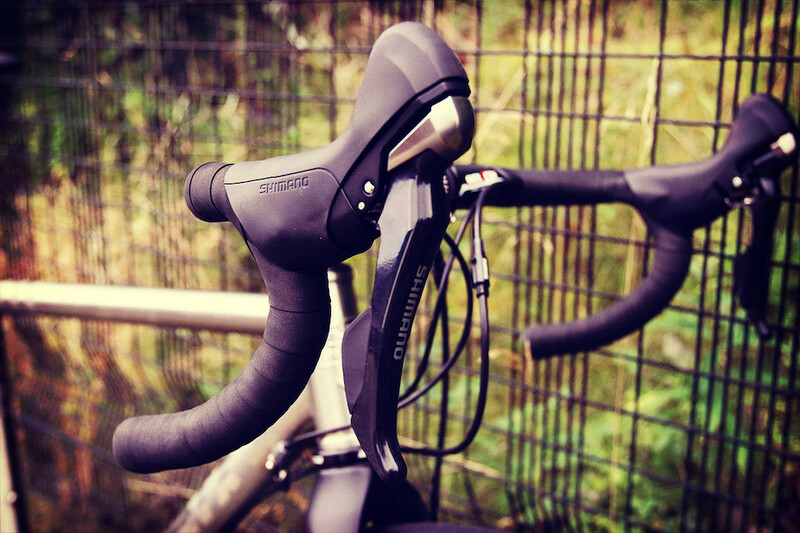 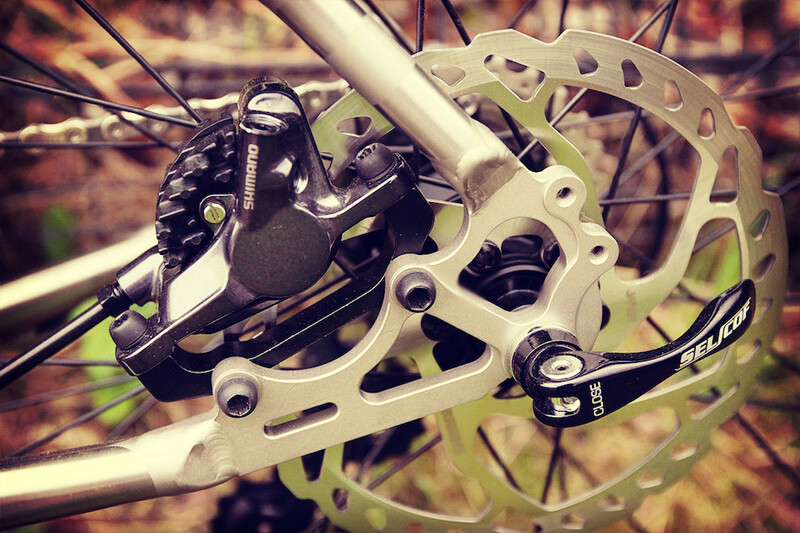 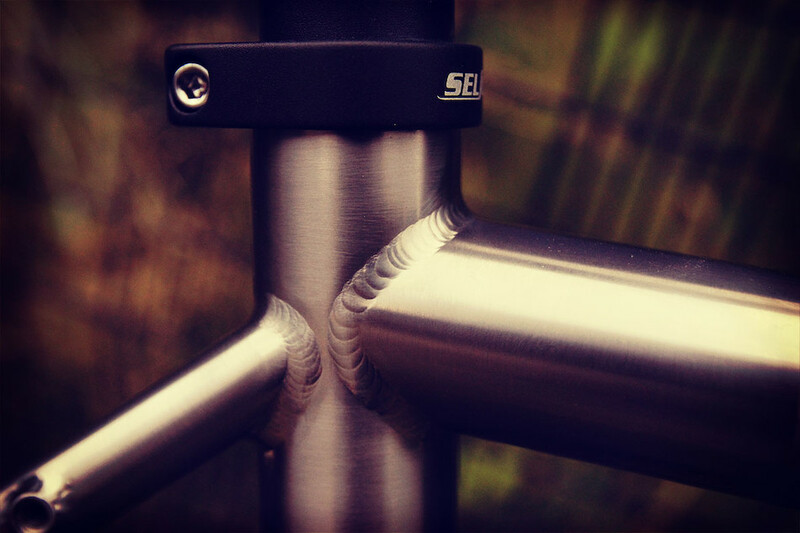 A good fit will also depend on the correct choice of stem length, correct bike set-up for the rider and riding style. 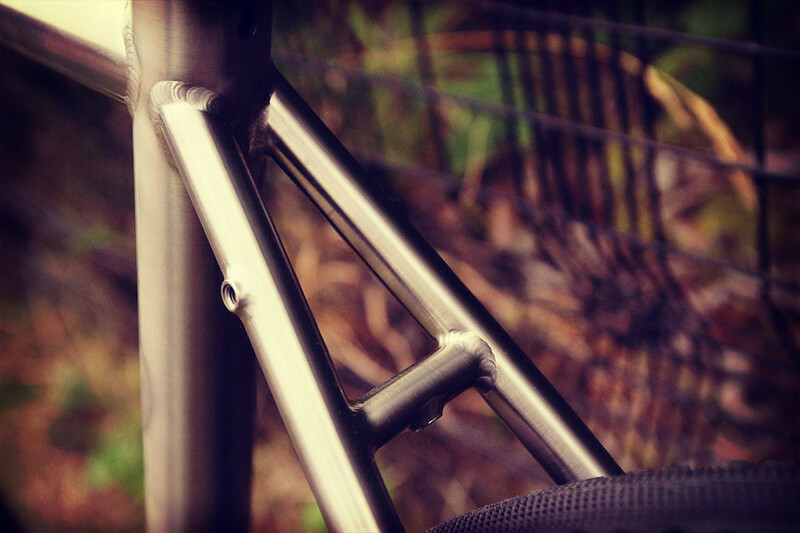 Correct frame size choice can vary greatly with riders' body proportions. 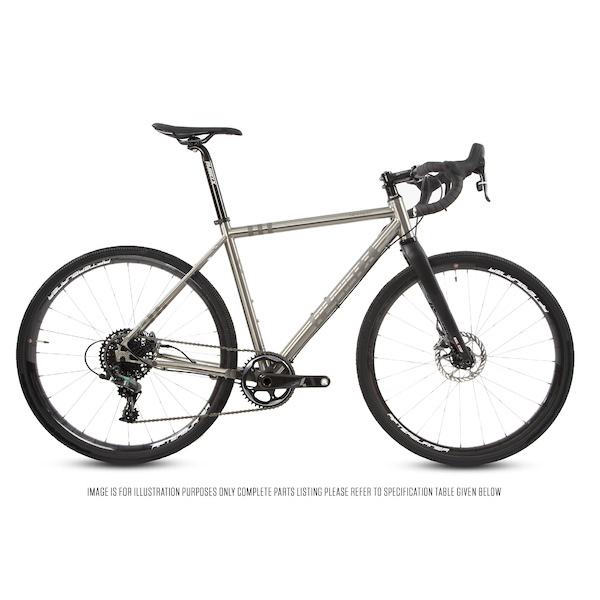 If you think you are borderline between sizes we strongly recommend trying your intended bike for size especially if you at the bottom of the smallest frame size or top of the largest frame size.